Custom tailored to reach your goals, personal training with specialized corrective exercise strategy will be your key to reaching your goals. 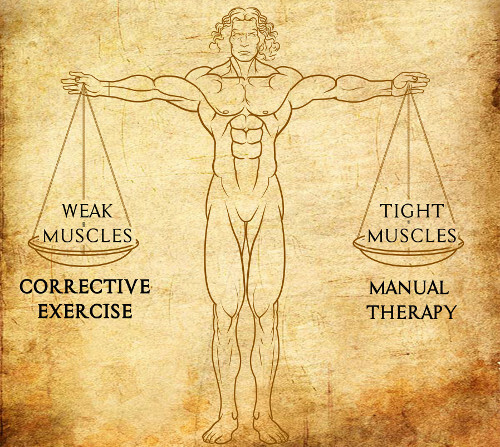 Tight muscles are relieved with specialized techniques. Expect relief with Postural Alignment Therapy that you haven't been able to find!